In celebration of Instant Games' first anniversary on Facebook Messenger, Mark Zuckerberg and his team are about to launch a new set of exciting titles for the app. Some of the games that will be available on the app are the world’s most popular franchises of all time—made especially for this platform. The Angry Birds FB Instant Game features the classic gameplay we all love—which comes with an exciting gameplay tweak: the ability to play with friends using group chat. 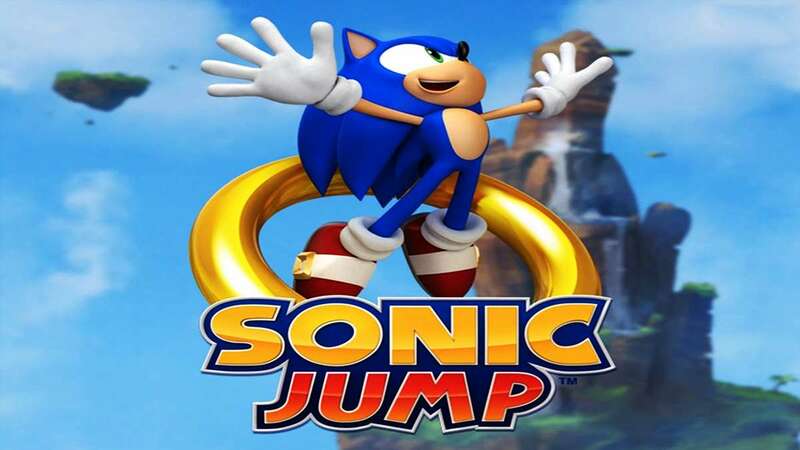 Another favorite game that you can play soon is Sonic Jump. The game features the classic arcade style Sonic—complete with old-school power-ups and traps that '90s kids loved. Plus, you can also play with your friends through the group chat. Both games are set to launch globally in early 2018. While waiting for these new titles to come, check out these fast facts about some of the most played games on FB Messenger.